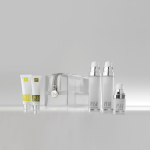 Brightening treatment for all skin types. Ideal as a gift. Esse Microderm Exfoliator 50ml : A refining exfoliator with micro- particles to gently polish and refine the skin’s surface. It improves blood circulation, removes dead skin cells and impurities and leaves the complexion soft, smooth and bright. 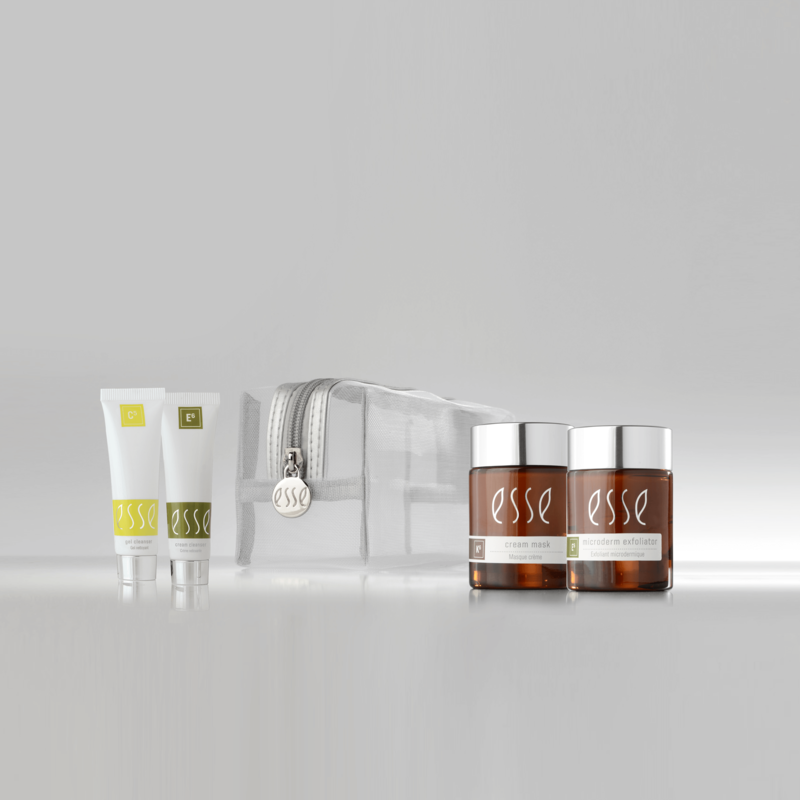 Esse Cream Mask 50ml : A mask to feed and nourish the most dehydrated skins. 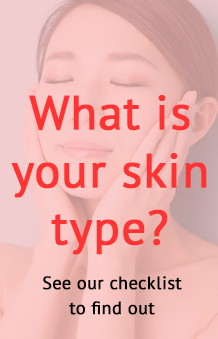 Contains stable and available sources of vitamins B, E and C that have been shown to improve skin structure, reduce pigmentation and aid cell regeneration. Esse Cream Cleanser 10ml : Esse Cream Cleanser gently and effectively removes dirt and makeup by binding with oil-based impurities, allowing them to be rinsed away. Esse Gel Cleanser 10ml : This cleanser is pH balanced at 4.5 and highly effective as a second cleanse to remove water-soluble impurities.